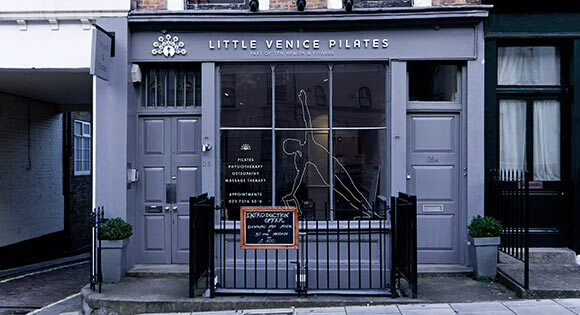 Our Little Venice Pilates Studio and Physiotherapy Clinic is a serene, private space in which our Pilates Instructors help clients achieve a healthy and balanced body and mind. Perfectly positioned for anyone living in West London, including Maida Vale, St John’s Wood and Paddington Basin, the premises are located a few minutes’ walk from Warwick Avenue tube (Bakerloo line) or Royal Oak (Piccadilly line), opposite the entrance to Clifton Nurseries. 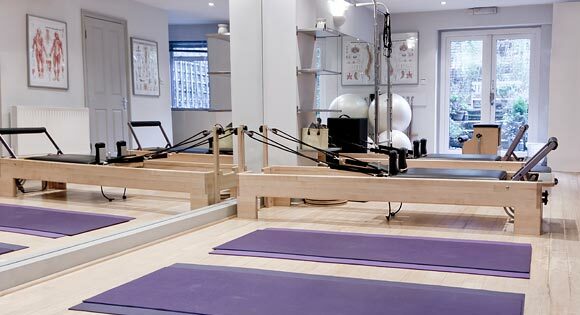 Our Little Venice Pilates studio is a serene, private space in which our Pilates Instructors help clients achieve a healthy and balanced body and mind. Working on either a mat or equipment in private sessions or small group classes of no more than four in our fully-equipped Pilates Studio, clients will discover a friendly and tranquil environment in which to safely and effectively transform their bodies, under the attentive guidance of some of the most qualified Pilates Instructors in London. 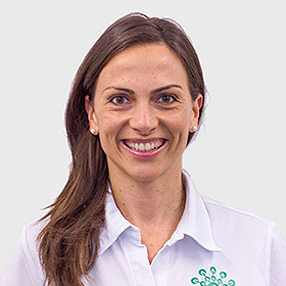 For those with injuries and conditions that need a little extra care, you can also expect the same calibre of welcoming and expert Physiotherapists and Massage Therapists as you'll find in any Ten Physiotherapy Clinic. Previously independently operated we welcomed Little Venice into the Ten family in 2016. 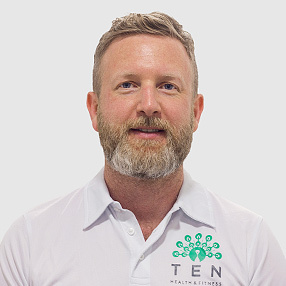 The balance of a clinical and contemporary approach to Pilates coupled with a warm and friendly environment made them the perfect fit with the existing Ten studios. Your personalised journey to better movement and improved well-being. Pilates at Little Venice combines all the body-sculpting, movement-refining, pain-reducing and posture-enhancing benefits of the Classical Pilates Method with Ten’s trademark focus on the latest insights from exercise science. 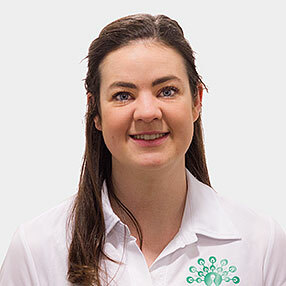 Drawing upon their vast experience of working with hundreds of clients, our highly-experienced Pilates Instructors will provide you with a personalised experience tailored to your unique needs, with careful consideration of any biomechanical or other health concerns. 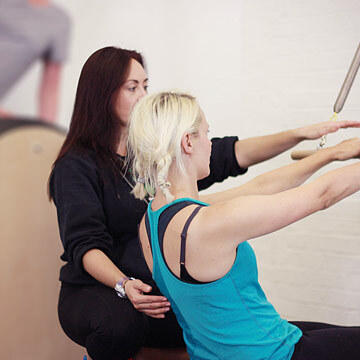 After an initial Pilates Screening your Instructor will create a focused programme tailored to your body. You will then progress to 1-1, 2-1 or small group classes depending on your individual needs and preferences. A mix of traditional Mat Pilates and Ten’s advanced movement techniques, this floor-based form of Pilates is the perfect way to understand and develop the basic principles and techniques of Pilates. It’s particularly suitable for anyone with back problems, poor balance or low muscular strength. 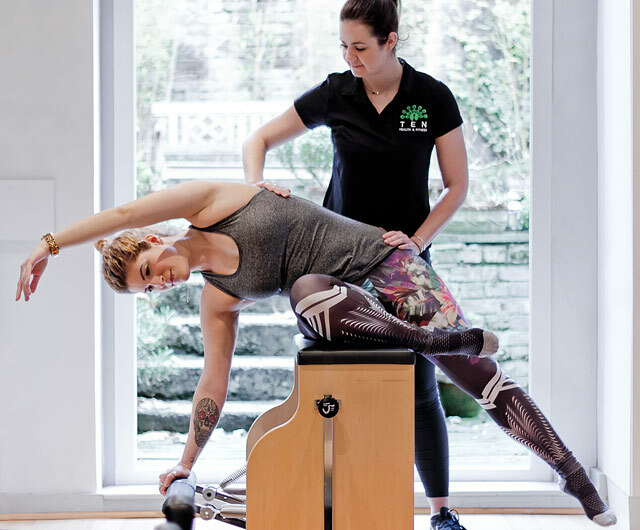 This session uses cutting edge Pilates equipment, including the Reformer, Ladder Barrel, Wunda Chair and Cadillac, to help isolate and treat specific issues and target parts of the body neglected in other forms of exercise. These floor and equipment based sessions provide a gentle and effective way to prepare the body for the physical demands of giving birth, and support recovery afterwards. 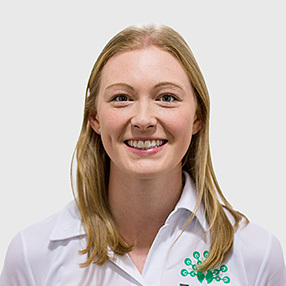 Before taking part in any Pilates session at Little Venice you will be required to undertake this introductory assessment which will enable our team to create a programme tailored to your needs and goals. You do not need to find another person, we will pair two people together. Please book via our Class Timetable. An introductory assessment is still required before taking part in these classes. Please purchase physiotherapy and massage sessions and blocks via our pricing page.